Roses are ultimate romantic flowers making every bridal bouquet looks more elegant and beautiful. Rose is the symbol of beauty and love which also figures fairy tales and myths. Rose is the most versatile flowers of all when it comes to color. 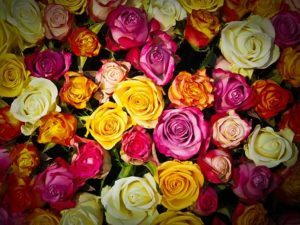 Roses are available in the solid, stripped, bi-color and tipped varieties. 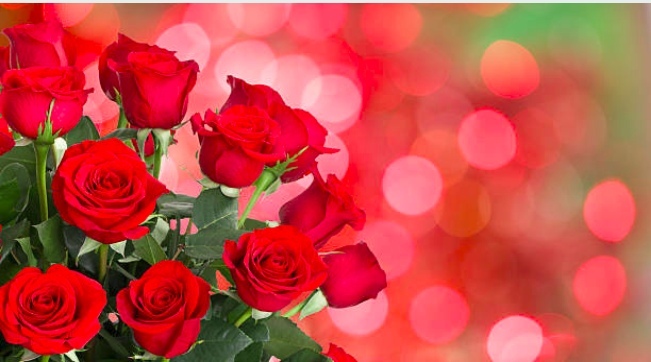 There are more than 3,000 varieties of roses grown across the world. Gorgeous rose bouquets are the excellent highlight suitable for giving a classic flowers for wedding. Not every flower is scented. Wedding flowers differ from other types and it includes. Peony flowers are strong and bright scented flowering plant that is mainly found in the Asia, America, and Europe. Peony symbolizes happy marriage and good fortune. These beautiful looking floral is state flower of Indiana and symbol of China. In fact, the beautiful looking flowers would grow in a variety of colors that includes the red, white as well as yellow. Peony flowers are mostly used for the modern wedding in desert regions as it gives a beautiful look on the wedding day. With different colors to choose from, it would definitely be quite an inspiration. Bouquet made with the Peony flowers would be gorgeous and it can also be used for creating the beautiful centerpieces as well as arrangements. 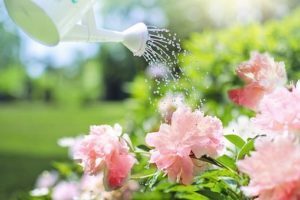 Peony flowers are expensive bloom only available based on the season from late spring to early summer. Beautiful Peony flowers are the definite luxury for the wedding. The season starts in late October to the early November. Large Calla Lily flowers are traditional flowers for wedding that are native to Africa. 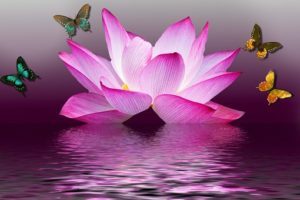 In fact, it also symbolizes the magnificent beauty for the language of flowers. Trumpet-shaped Calla Lily comes in varied colors that include pink, orange and purple colors. In fact, it is also the light fragrant that mainly have 2 different types of Large Calla Lily flowers are used for wedding purposes. 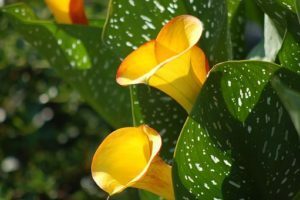 Calla Lily has long stems mainly used for making the bouquets while the small flowers are especially used for the boutonnieres. ‘Calla’ is a Greek word called “beautiful”. Most popular color is Creamy ivory but the flower is also seen in orange, mauve-pink, yellow, as well as dark purple. Gardenia is mainly surrounded by the waxy and dark green leaves looking more beautiful that exudes the heavy scent. It has the intoxicating fragrance mainly suitable for the wedding and used for decorating big space. This flower is popular wedding flower that mainly symbolizes the ”happiness and purity ”. The Gardenia flowers are easily found across Southern Asia, Australia, and Africa. Gardenias could be tucked into the lovely bouquet or they could be floating in the low bowl as centerpiece. Single gardenia would definitely make it as the wonderfully scented corsage suitable for the wedding in the desert. Beautiful Lily of the Valley flowers is small and sweet-scented flowers that are popularly used for the weddings. Lily of the Valley is small bell-shaped flowers mainly used for the bouquets and decorations for the wedding. This is the symbol of springtime so it signifies the happiness, sweetness, and humility. White variety flowers are seen in the rosy-pink rarely. 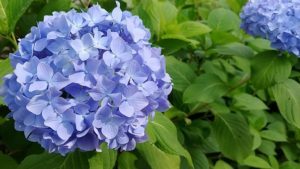 Hydrangea is fluffy blooms are one of the hallmarks of summer so they are widely used for wedding decoration suitable for the desert condition. It is pretty much used for the bridal bouquets suitable for year long. This flower is quite amazing and versatile . Blue, Green, and White are available all year around. While Purple and Pink colored Hydrangea are seasonal. Hydrangea flowers would fill more amount of space so that it would be quite easier to get good decorative features. In fact, it is quite easier to make Hydrangea as favorite stunning arrangements. As hydrangea signifies these beautiful quotes ‘you are the beat of my heart’. Hydrangea has big bushy head along with the intense shades of pink, burgundy, blue and purple. It represents the ‘vanity’ in the Victorian language of flowers. Scentless shrub flower could be arranged for the bouquets. Along with which, few sprigs could also efficiently make it the charming boutonniere. These plants are available in more than 75 different species and they are mainly grown in America and Asia. 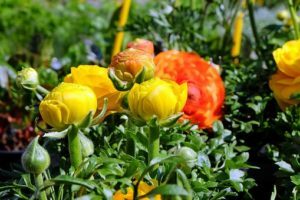 Beautiful Ranunculus flowers are the excellent choice for the wedding bouquets and it is much available in the variety of colors that includes yellow, orange, white, apricot and pale. Ranunculus flowers are small in size, inexpensive and contain multiple petals. Beautiful Ranunculus flowers tend to be expensive. White pink orange are quite a famous option for the wedding and they have the only short shelf life that also efficiently makes it quite luxurious. Victorian Meaning of “Stephanotis” of the flower is the “marital happiness”. It would also make dainty white Stephanotis suitable for the modern wedding. Stephanotis is star-shaped and waxy florets that grow in the flowering vine. The common name for Stephanotis is Madagascar Jasmine or Jasmine. Each flower is individually wired and placed onto the special holder. Moderately priced and Mildly scented flowers are much more suitable for the decorating the wedding bouquet. These stephanotis flowers are priced moderately. Stephanotis flowers are expensive and delicate. Sweet peas signify the lasting pleasure and it has been first brought from Sicily to England in 1699. English have the love affair with delicate flower. 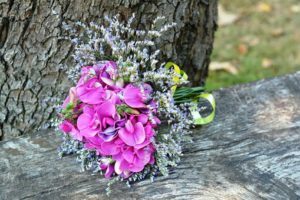 Beautiful and candy-like scent with the ruffled blossoms also made the old-fashioned favorite suitable for the bouquets for the bride as well as bridesmaids. Sweet Pea also has many number of colors ranges from the intense to white pinks and purples. The Sweet peas scent is sweet and strong. It is the beautiful and quite amazing luxury option for the wedding in the desert.